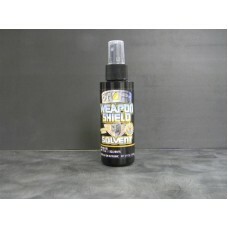 WEAPON SHIELD 4oz SOLVENT with spray top - The ultimate cleaning solvent that contains NO VOLATILES and is "ENVIRONMENTALLY FRIENDLY", non-toxic, non-mutagenic, and conforms to California's Proposition 65. There are no SARA Title III chemicals or heavy metals in its formulation as well. THIS IS AN INDUSTRY FIRST! 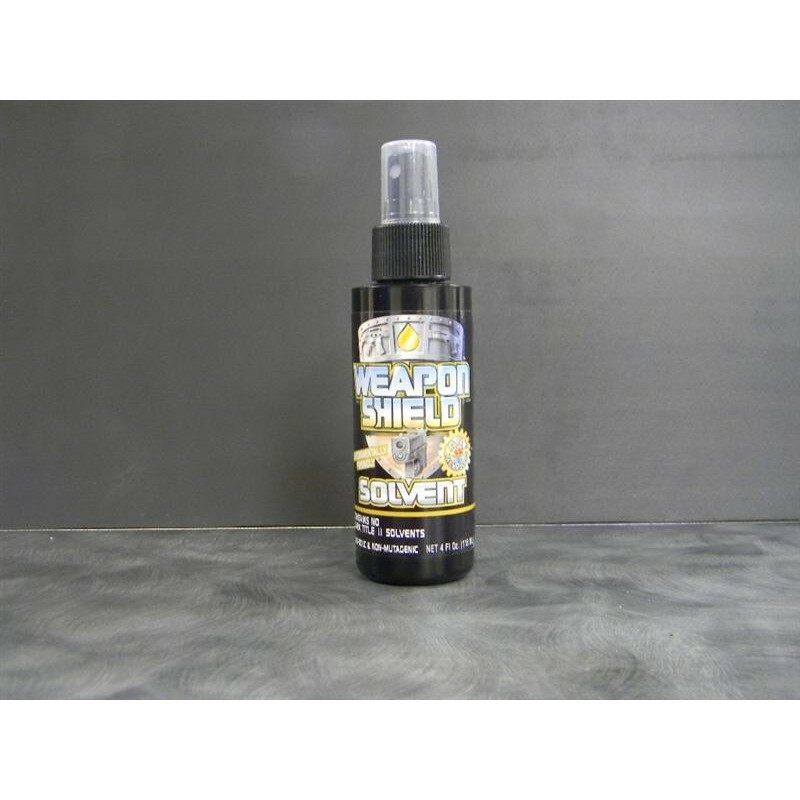 A solvent that contains no harmful solvent properties, whatsoever.